Police on Sunday said they had wrapped up their investigation into a mass cannabis distribution network, with prosecutors set to file charges against 22 suspects in the coming days. 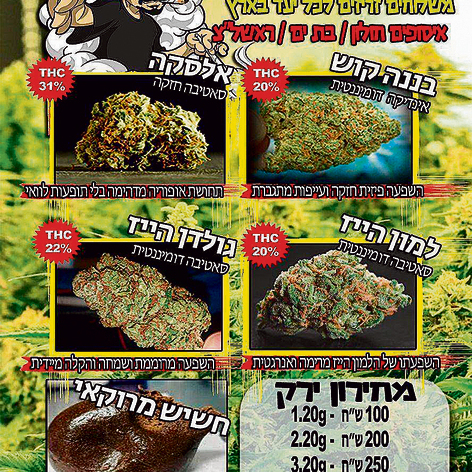 Police last month effectively shut down virtual marijuana marketplace Telegrass, which operated on the Telegram messaging application, with the arrest of 42 suspected members in Israel, the United States, Ukraine and Germany, including founder Amos Dov Silver. Legal proceedings were still underway to extradite Silver, who was arrested in Ukraine. Prosecutors will request that those being charged remain in custody until the end of legal proceedings, police said in a statement. 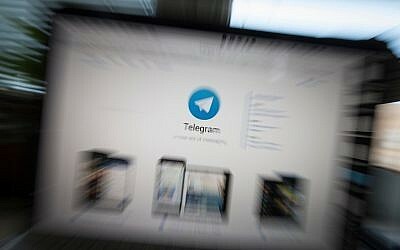 The network had thousands of dealers and tens of thousands of users, including minors, who could anonymously order drugs — largely cannabis but ranging to stronger substances such as cocaine and MDMA as well — with a few taps on a smartphone, police said last month when it made the arrests. Employees were allegedly paid in cash, Bitcoin or drugs. Police accomplished that by operating an agent who worked for the network and gathered evidence, Channel 13 reported. In February 2018, the full list of some 3,500 Telegrass dealers was leaked online, including names, personal details and incriminating videos. Israel has taken steps in recent years to make medical cannabis available and is poised to become a major exporter of the crop. 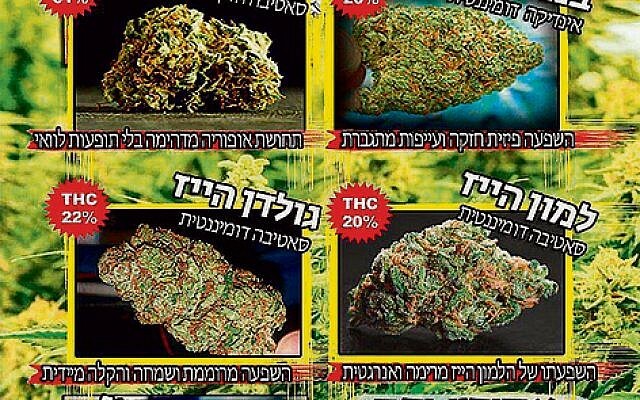 Recreational use of the drug remains illegal, though politicians — including Prime Minister Benjamin Netanyahu recently said they would consider relaxing enforcement. 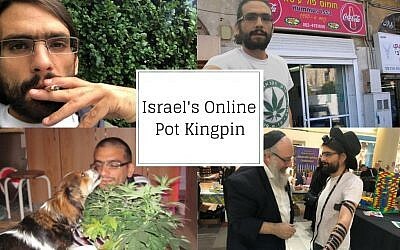 Moshe Feiglin, who made pot legalization a central pillar of his Zehut party’s quasi-libertarian platform, failed to enter the Knesset in last week’s election despite opinion polls having given him four to seven seats in the weeks before the vote.